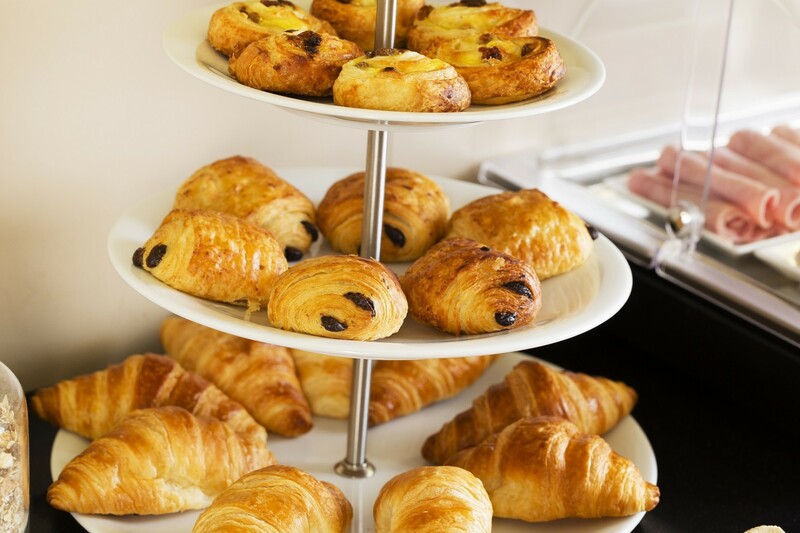 Served in a beautiful stone-ceilinged room very typical of the Latin Quarter, with bright, rough stone walls, the ‘Dames’ breakfast is served as a generous buffet. To delight your taste buds you’ll find fresh produce prepared by our kitchens, fruit juices, BIO cereals or pancakes, fresh pastries and bread, seasonal fruit, french cheese and ham, omelet and eggs cooked to order. A great way to start your day feeling happy and refreshed !